:). 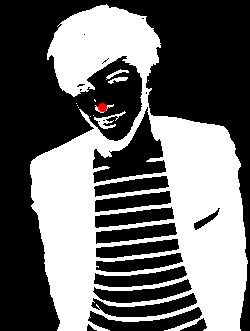 Look at the dot for 30 secondi o more; and stare at a bacheca and blink. Your life. Your husband right infront of your eyes ;D. Wallpaper and background images in the Louis Tomlinson club.